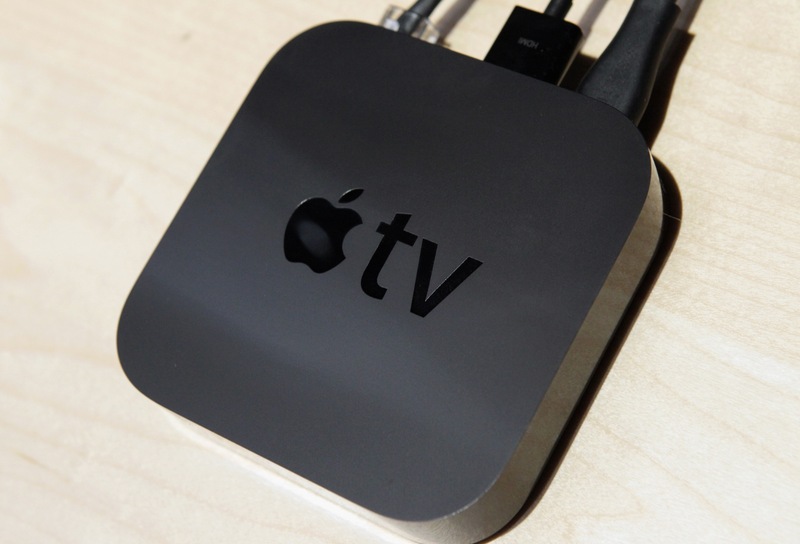 Apple’s CEO Tim Cook said today that the company had sold 1.3 million Apple TVs in the fourth quarter of 2012. That’s up 100% year-over-year and Cook said that they had sold 5 million overall in the fiscal year. Cook echoed his earlier statements that the Apple TV was a hobby, but bumped up his outlook on it slightly saying that it was a ‘beloved’ hobby. In July, Cook said that “We think [Apple TV] will lead us somewhere., we’ll keep pulling the string,” said Cook, adding that it was still ‘a hobby.’ At that time, he said that Apple had sold 1.3 million Apple TVs in the third quarter, with 4 million so far in the year. Back in May, Cook said that Apple had sold some 2.7 million so far in 2012. That means that Apple has sold some 1.3 million units in roughly 2 months.